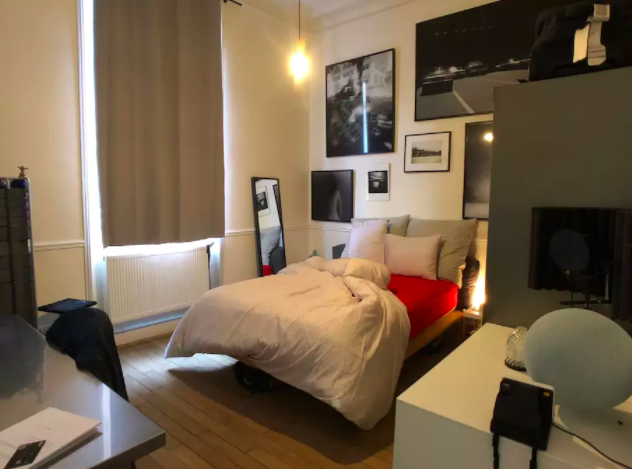 With more and more scam stories about Airbnb being published, we thought it was time for us to review Airbnb Paris. We decided to try Airbnb Paris for the first time. In this blog post, we will tell you all about it and give you your own Airbnb coupon Paris code! Through the Airbnb website, you can find local hosts willing to rent out their unique places to travellers. You can stay in someone’s spare room (like we did), stay on someone’s sofa, or you can even stay in an entire empty apartment. We only stayed for one night but you can stay for a few days, a week or even a whole month! We already prefer Airbnb to hotels because, like house sitting and Couchsurfing, you get a real feel of what it’s like to live like a local (as opposed to what it’s like to live in a hotel/hostel). Plus you get more for your money! 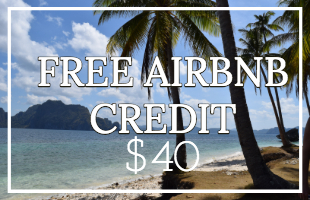 We also have an Airbnb discount for you! For anyone looking to use Airbnb for the first time, we can offer you £25 off your first Airbnb stay. 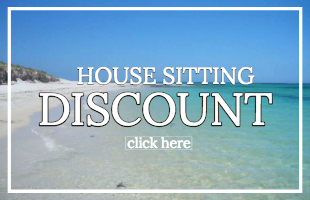 Just click here: discount code for Airbnb. Finding the perfect host is easy. The website has lots of categories you can tick/ un-tick to narrow down your search. There is also a map so you can see where the houses are located and a cost bar so you can set your price range. 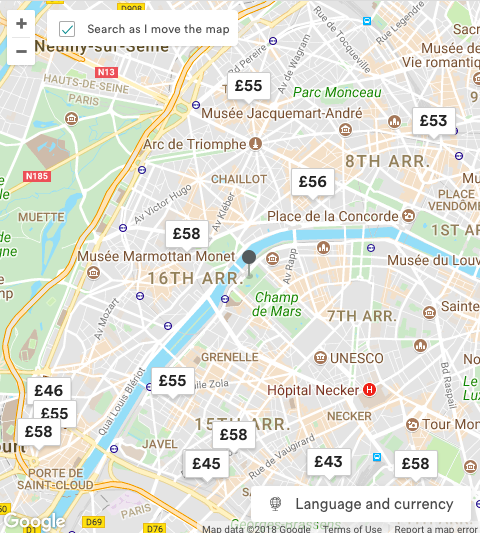 I just pulled the maximum price down to 60 Euros, set our specific dates and then used the map to search for properties near the Eiffel Tower. For longer stays, though I would definitely tick the wifi box and perhaps the ‘Entire Place’ option. I found that there were lots of hosts which suited our criteria, so I picked the Airbnb nearest the Eiffel Tower. I spent a lot of time reading through her profile, looking through her photos and sent her a personalised email. She unfortunately declined because she was busy. So after that, I decided to just send out a generic email to lots of suitable hosts. I just picked the one who got back to us first and politely declined the others. There was a lot of choice to fit our needs though and all were cheaper than hotels! All in all, it was a more enjoyable process than applying for House Sits /Couchsurfing because as you are paying them, you have the ‘upper-hand’ for once. It was a nice change of pace. Also, we didn’t apply for any Airbnb hosts who required deposits, because we thought that was a bit weird - you don’t pay a deposit for Hotels/Hostels/House Sits/Couchsurfing. Yet even with this requirement, there was still a lot of choice. I also didn’t pay too much heed of the references. 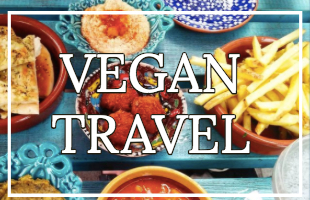 Obviously, references are a plus and an absolute priority if you’re travelling alone. But we were travelling together and I know what it’s like to not get anywhere because you don’t have references. Everyone has to start somewhere! In the end, though our host actually had 11 good references. He had one bad one too, but all it said was that there was cat hair on the bed.. as Pet Sitters that is not an issue for us! If I was travelling on my own I probably would have concentrated more on the references. The reference system on Airbnb is good, with Airbnb checking the genuineness of them, and with reference givers having the option to anonymously say something against Airbnb hosts. Furthermore, hosts can have their ID verified by scanning in official ID and connecting Airbnb to their social networks. As a traveller, you can opt for just staying with verified hosts with lots of good references. 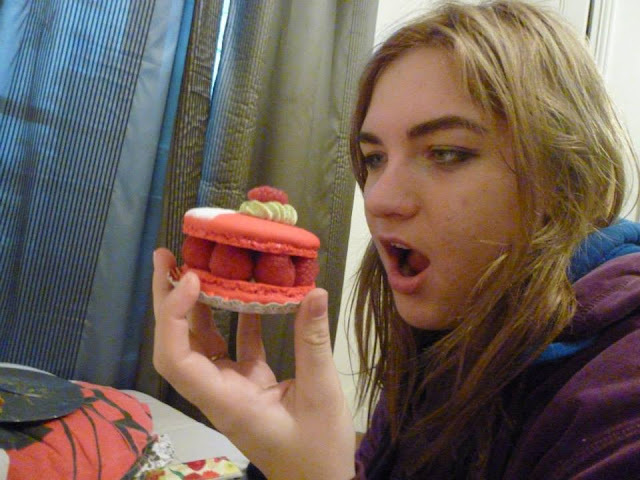 What was our first experience with Airbnb actually like? We picked a private room for the two of us for £50. The room was in a couple’s apartment which was 10 minutes walk from the Eiffel Tower. Any hotel that’s that close to the Eiffel Tower is way more expensive (and if it’s not it’s very grotty). We could check in at any time! This was really important to us as we weren’t planning on sleeping very much the night before. We had decided to get an overnight bus from Köln, which arrived in Paris at 6am. Almost all hotels we looked at didn’t have check-in until 2pm. We’d have had no sleep and no option of sleep until 2pm. That would not have been pretty. But the Airbnb we signed up for let us check in at any time! Our plan was to try and sleep as much as possible on the bus, but not worry about it too much because we’d have an awesome sleep as soon as we got to Paris. In the end, we got into the apartment and into our beds at 9am, 5 hours earlier than if it had been a hotel. Our room actually came with an en-suite, our own keys, coffee and shared use of the kitchen. How many times have you had a kitchen in a hotel? There were also two cats who were super cute (and as promised cat hair on the bed ;) ). Our bedroom was separated from our host’s by a living room, they mainly stayed in there and were (in our opinion) good hosts: they were always there to offer us advice, but tried to keep out of our way the rest of the time. We had a great time out in Paris, I know I keep going on about it but the location of the Airbnb really was great. It was in a nice safe area and so close (10 mins walk) to the Eiffel Tower! Having had that morning nap thanks to Airbnb we were fresh and happy to enjoy Paris in 24 hours (which we wouldn’t have been if we’d stayed in a hotel). Later on in the evening we decided to go out for drinks, I wanted to invite our hosts to come along too, but Tanbay said that was too polite. So I contented with just asking him for his insider knowledge of the best bars around. We had to go bed quite early because we had an early bus to catch the next day, when we went to bed they were watching tv in the living room adjacent to our room, and when we said goodnight they considerately turned it off. I don’t know about you, but even in the poshest of hotels I still find it a bit hard to sleep - you can always hear someone somewhere doing something, even if it’s supposedly soundproof. When we woke up in the morning we couldn’t believe how well we’d slept, considering where we were in Paris (i.e. 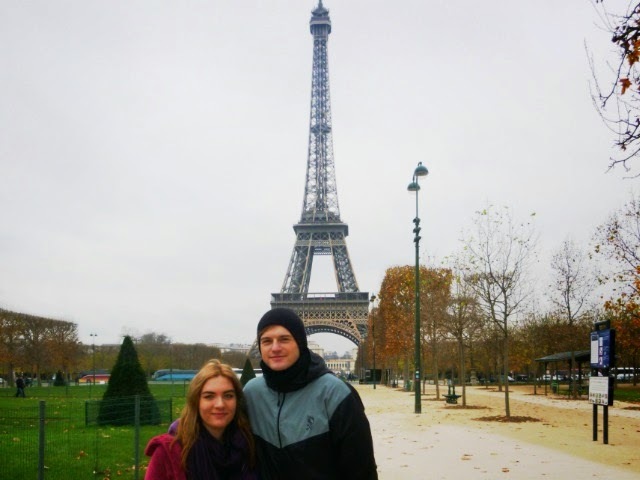 close to the Eiffel Tower) and what we were doing (i.e. sleeping in a stranger’s house). We left the flat before they got up, leaving the key under the doormat for them (as pre-arranged). 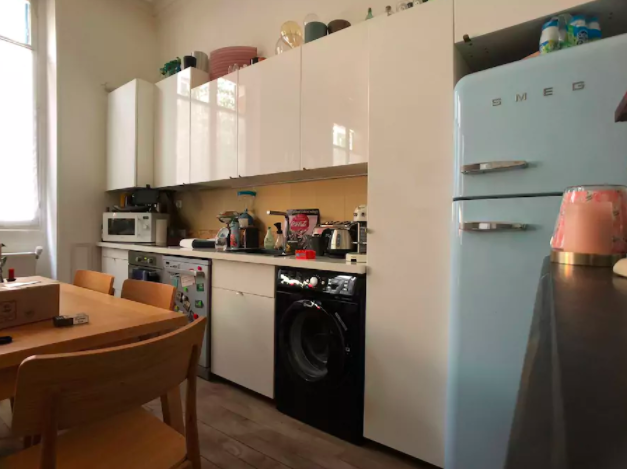 Overall, we were really satisfied with our first experience of Airbnb Paris. 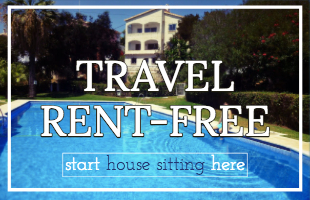 House Sitting still remains our favourite form of accommodation but, Airbnb has found it’s way into our hearts, we will definitely be using it for more short term trips next year - perhaps in Sweden! Airbnb boasts 350,000 hosts in 190 countries, so there is almost certainly a host out there for you. It really is a great way to travel like a local and to get a pretty unique experience. 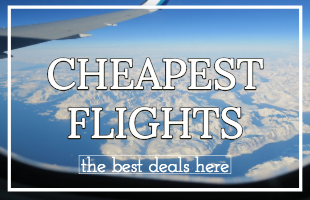 Why not try it on your next trip? 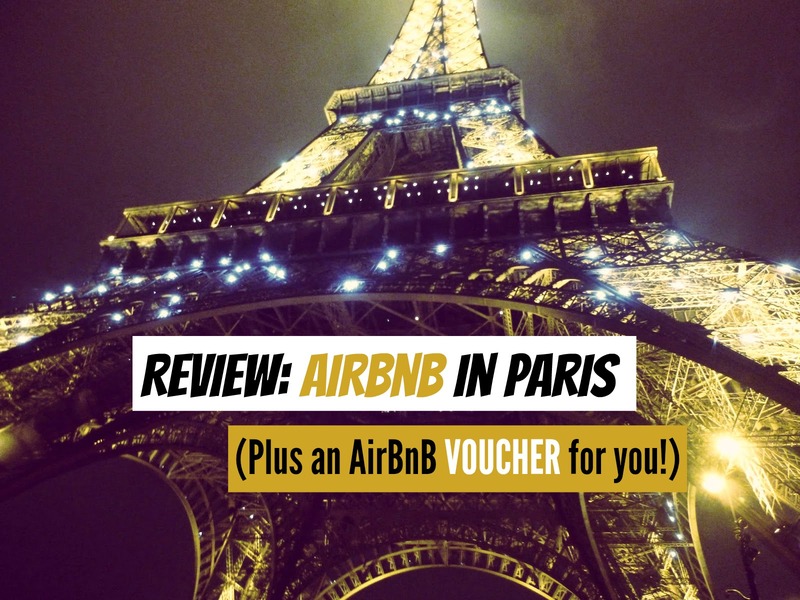 We really recommend Airbnb Paris and if you haven’t tried it before and would like to at a £25 discount (who wouldn’t) I am happy to give you one an airbnb coupon Paris (it's actually a discount code for Airbnb world-wide, as long as you are a first time user). Have you ever tried Airbnb? If so, what was your first time like?